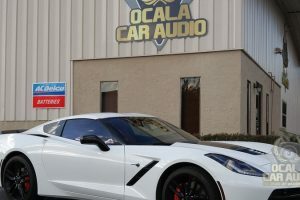 Ocala Car Audio has a long-standing reputation for providing the finest tint jobs in the area for your car, truck or SUV. Almost every day, we field calls and have conversations with clients about inexpensive tint jobs. The simple reality is you get what you pay for. Follow along as we explore why not all tint jobs are created equal. Have you ever driven up the road and noticed a vehicle with window tint that looks purple? It sure doesn’t look very good. What you are looking at is an inexpensive tint job that used low-quality film in the installation. These cheap, offshore products use low-grade dye to create the smoke color we all love. After it gets exposed to the sun for a few short months, though, the red dye in the tint starts to go bad, and the film turns purple. 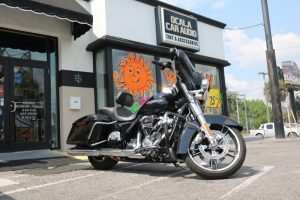 Film from Ocala Car Audio will never turn purple because we only use color-stable films that are designed to keep their smoke color for years and years. Another thing you may have noticed is a vehicle with huge bubbles in the window tint. That is another example of low-quality film going bad. To offer a low price, that vendor used substandard glue to hold the film together. After being exposed to the sun for a while, that film begins to delaminate, creating those nasty bubbles. Our 3M brand film uses the highest-quality construction in the industry, so this will never happen to your vehicle when you choose us. Many people think that all they need to do to have a cooler car is buy darker window film. The reality is that the coating on the film makes the single biggest difference in heat reduction. 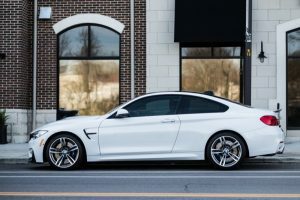 The difference between cheap window tint and our high-performance window tint can be a 70% difference in the amount of heat reduction in your vehicle. Most inexpensive window tint jobs are done in a parking lot or driveway. That never happens at Ocala Car Audio. We have a dedicated window tint bay that is kept sparkling clean and that we designed for tinting from the ground up. The benefit to you is a finished product that looks better and lasts longer. 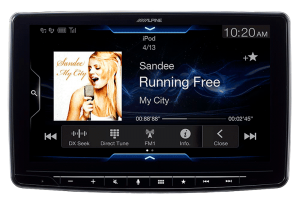 We invite you to stop by Ocala Car Audio and get to know us better. Our team will work with you to find the best window tint for your needs. Let us show you why more people in and around Ocala choose us for their window tinting needs, year after year. 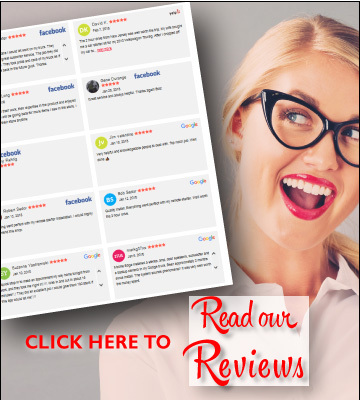 You can also contact us by clicking HERE.